Tired of over-complicated fitness programs? Don’t want to count calories, macros, or keep a food journal? Or maybe you’re intimidated with starting an exercise program. I know I was. This book is an accumulation of 30 years of trying different diet and exercise programs that aren’t made for the regular person who just wants to be in good shape. 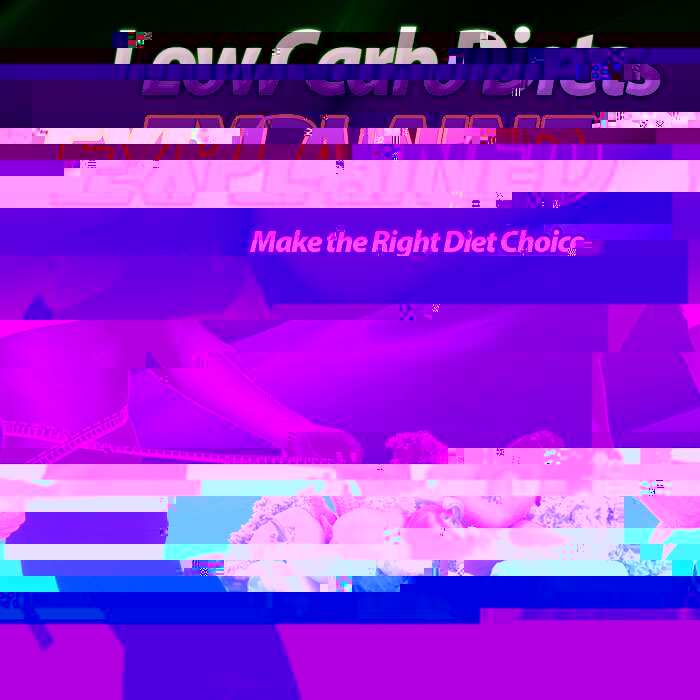 I’ve combined multiple concepts for fitness into one easy to follow lifestyle change. Changing your philosophy about eating and exercise will give you long term results that you can maintain for the rest of your life. 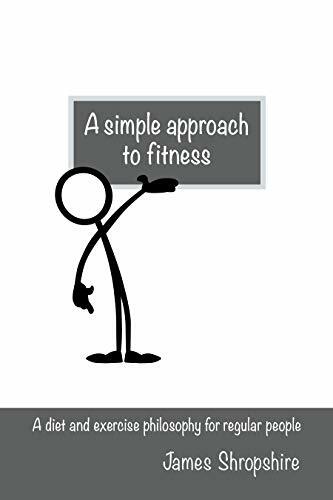 Buy this book and watch yourself transform into the type of fitness level you are comfortable with.